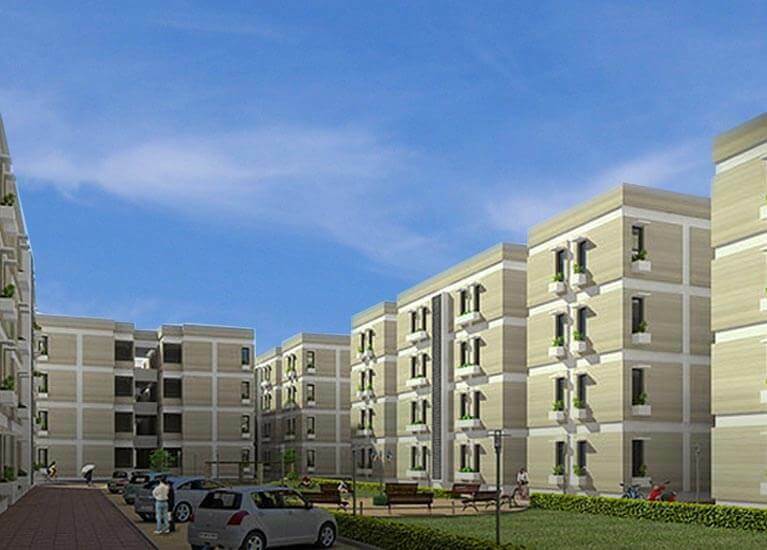 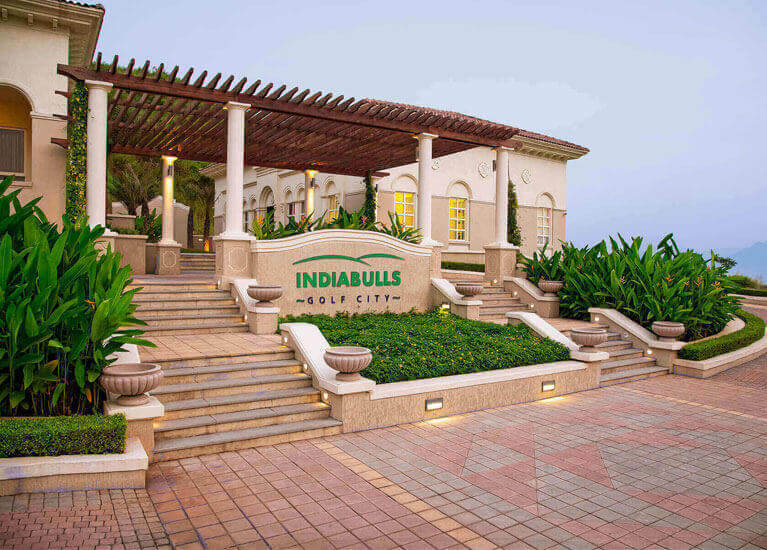 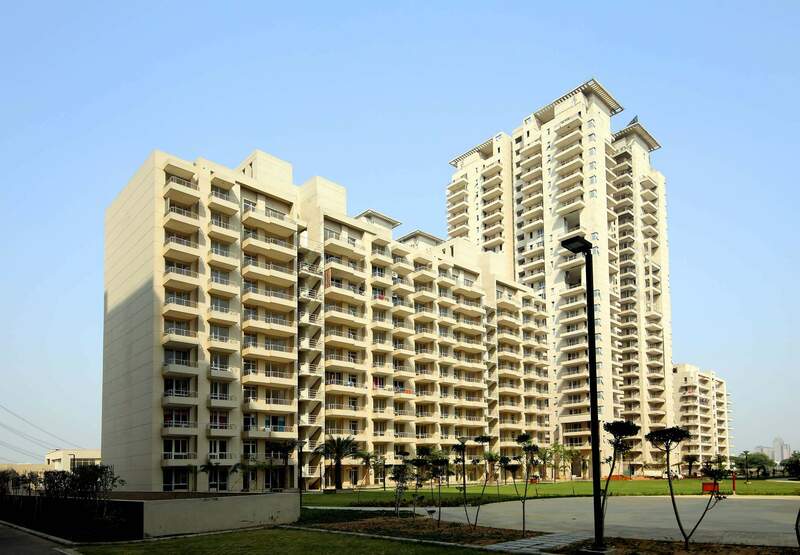 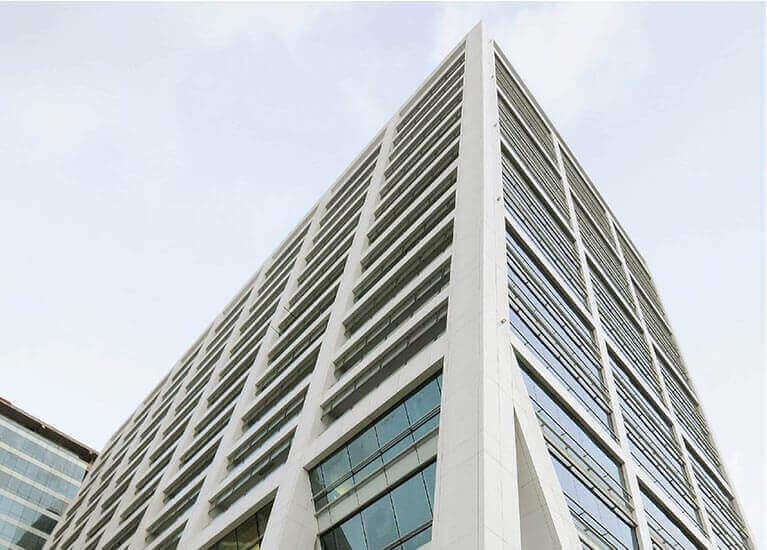 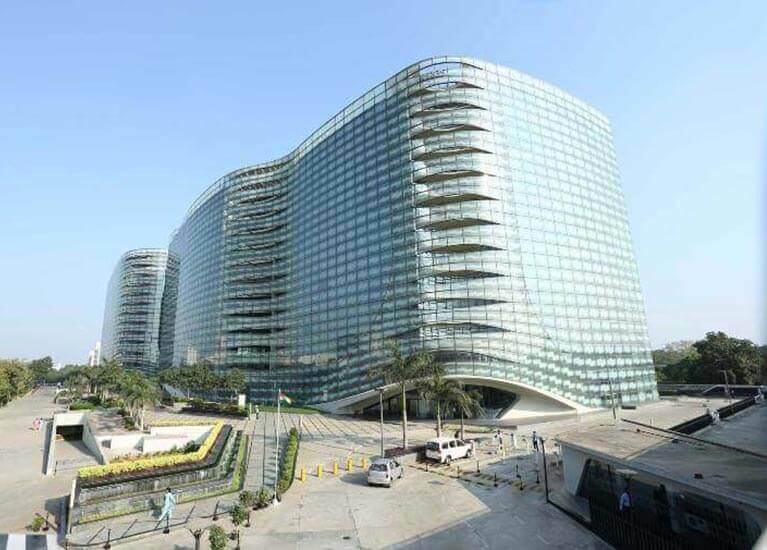 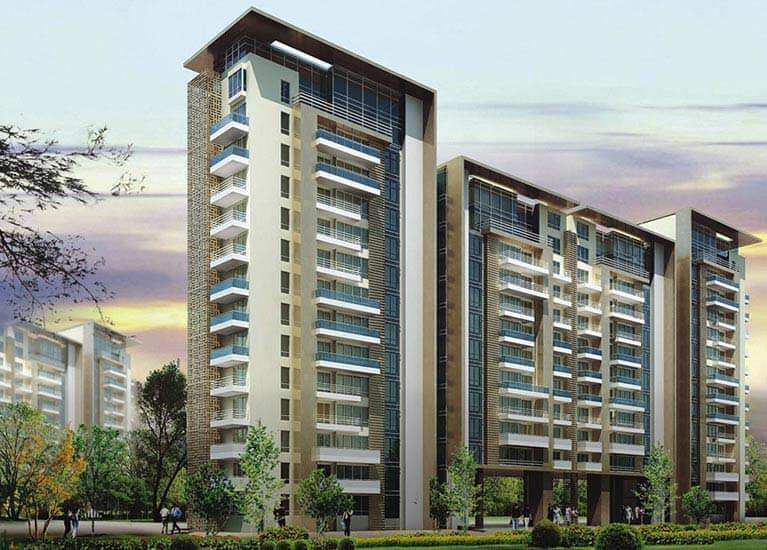 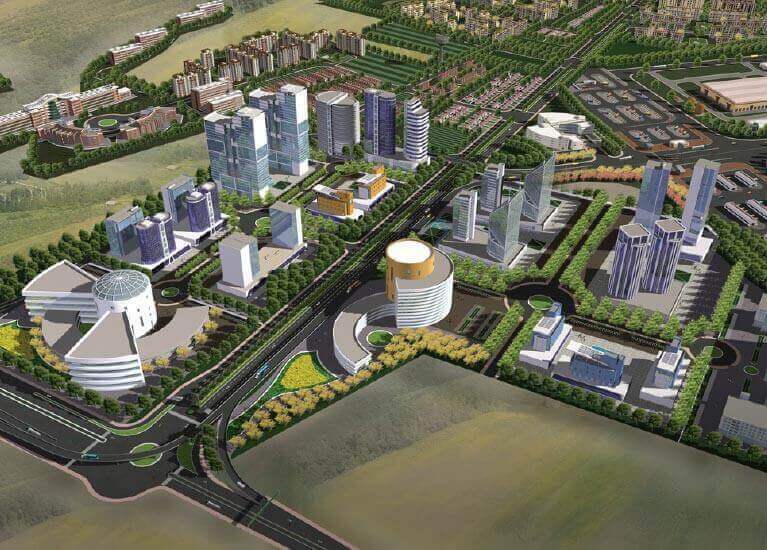 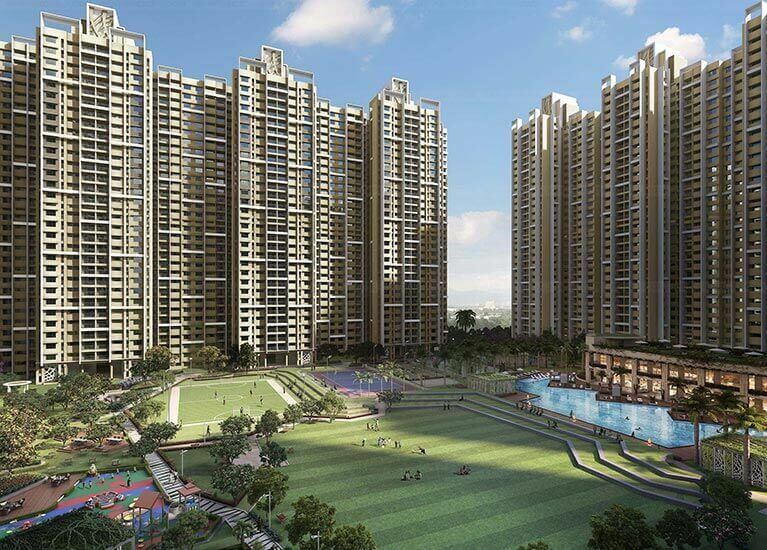 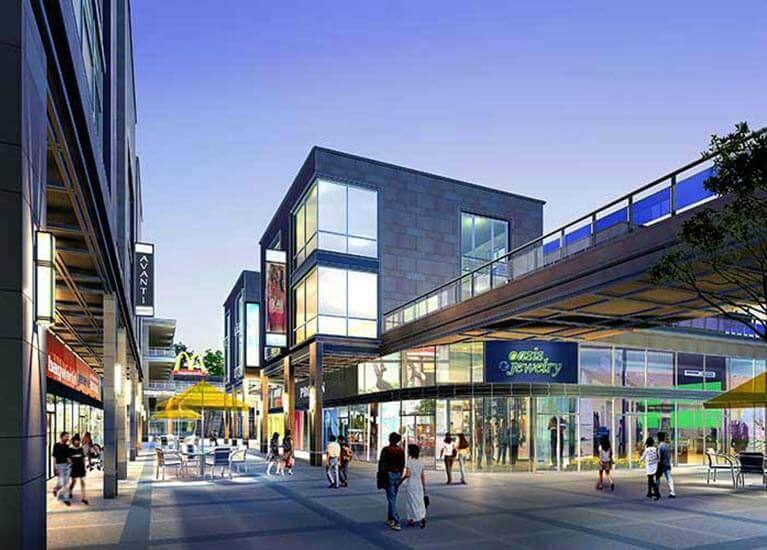 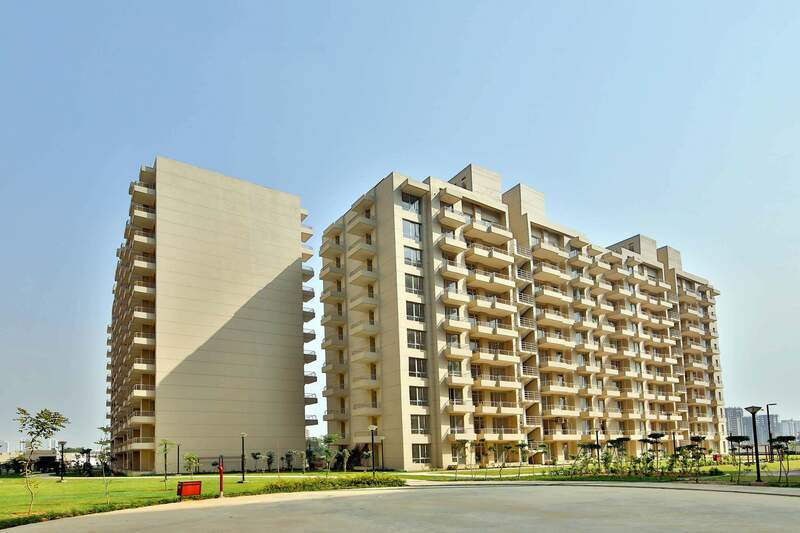 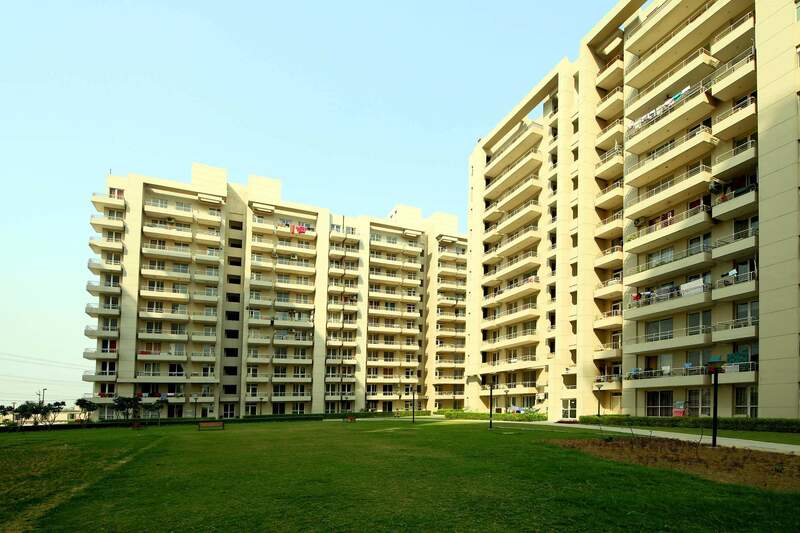 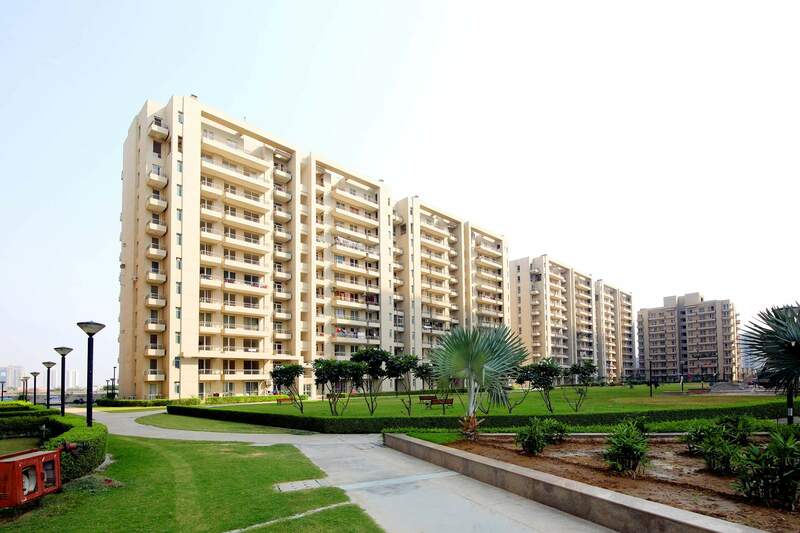 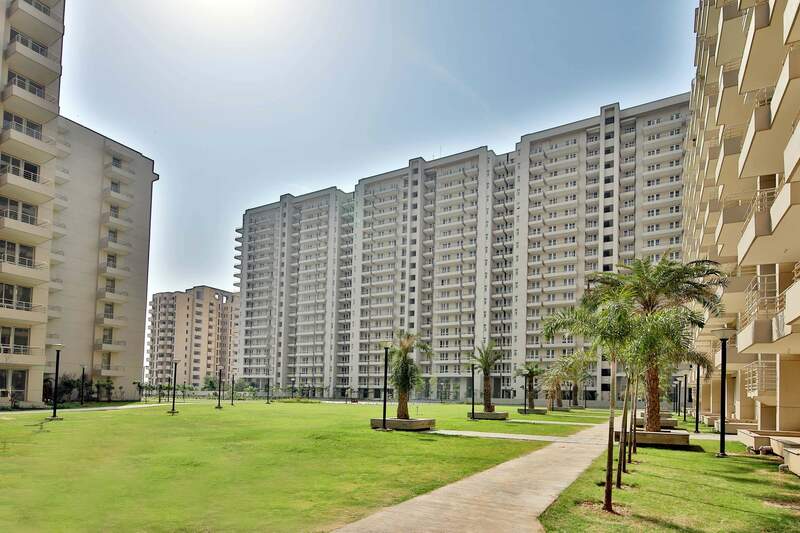 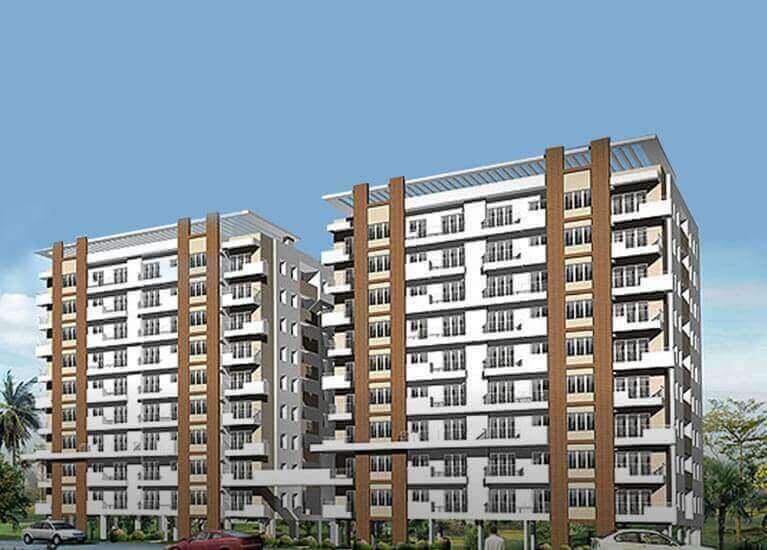 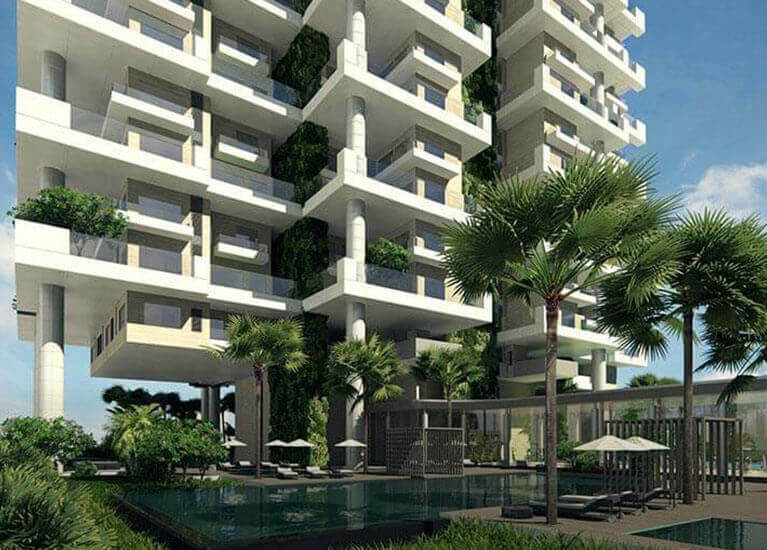 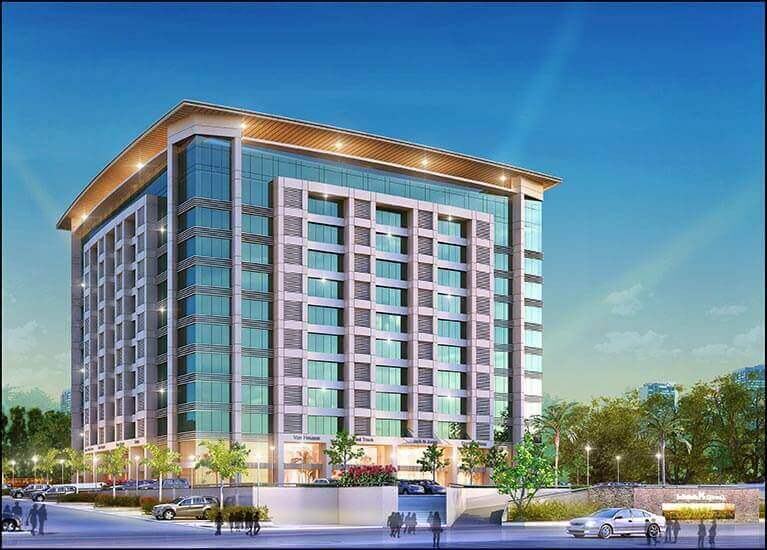 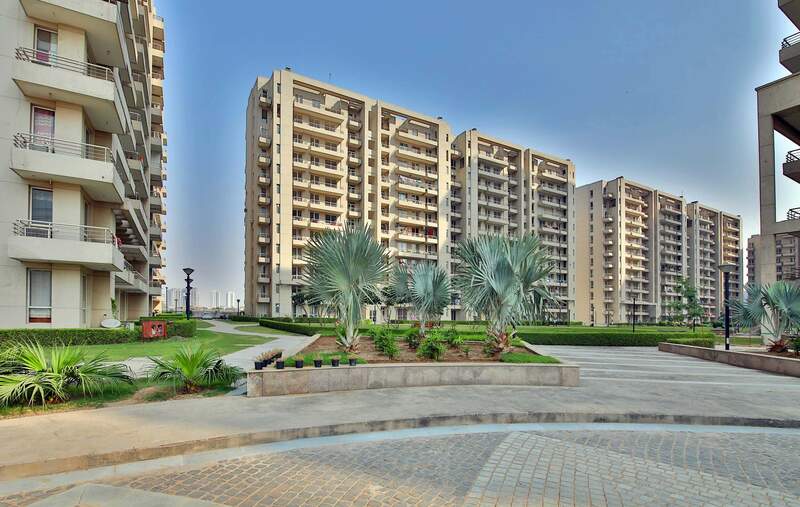 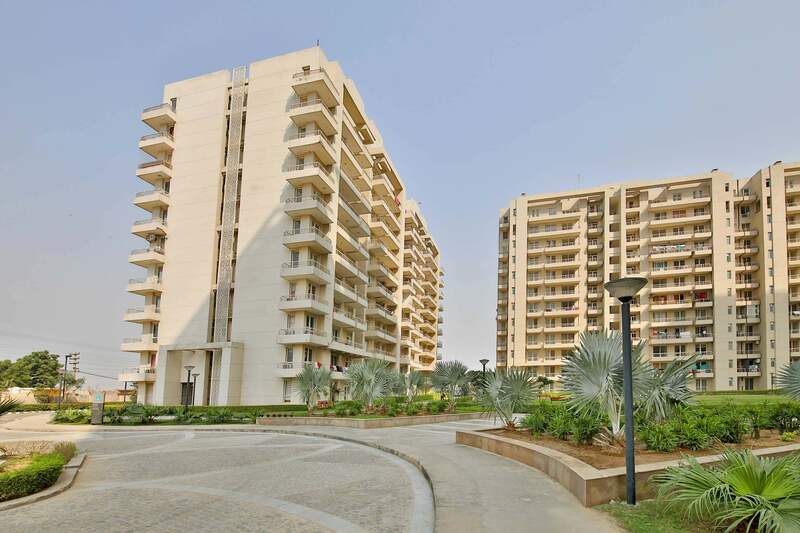 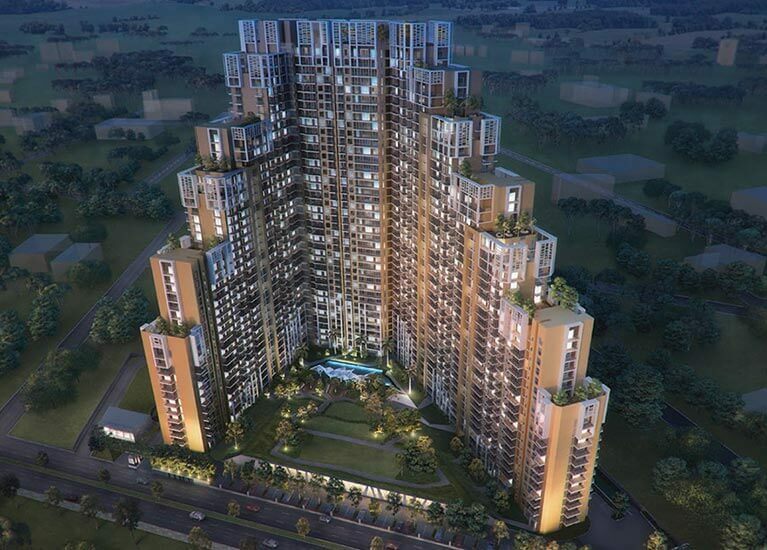 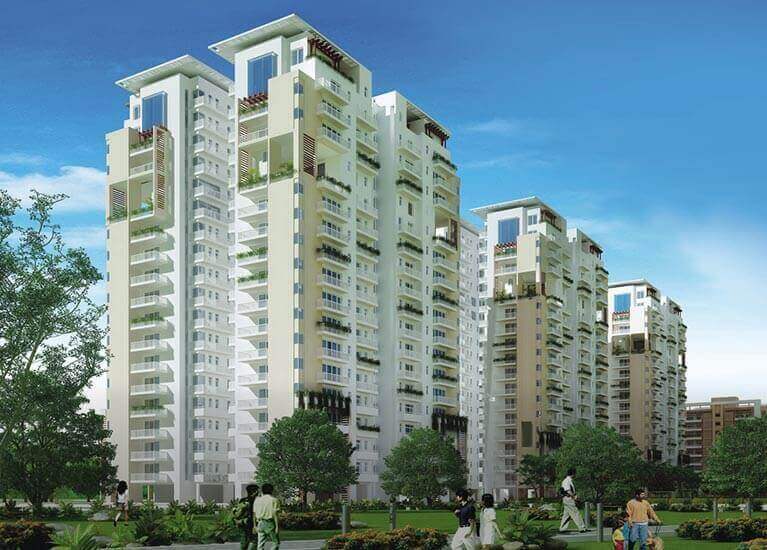 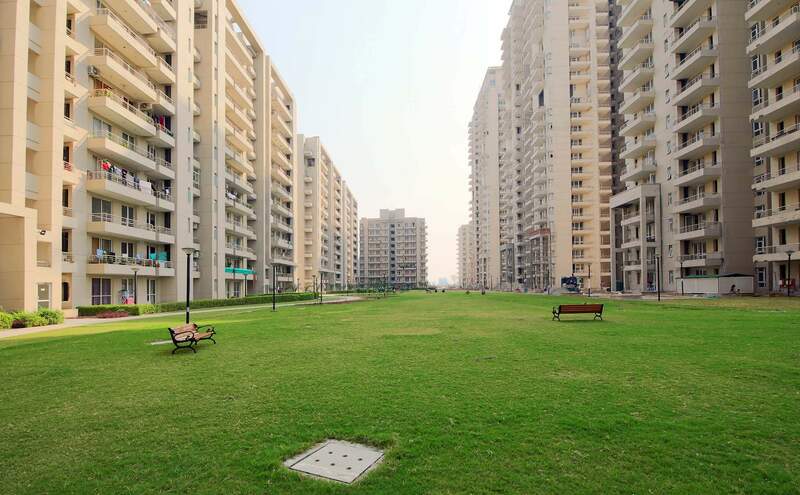 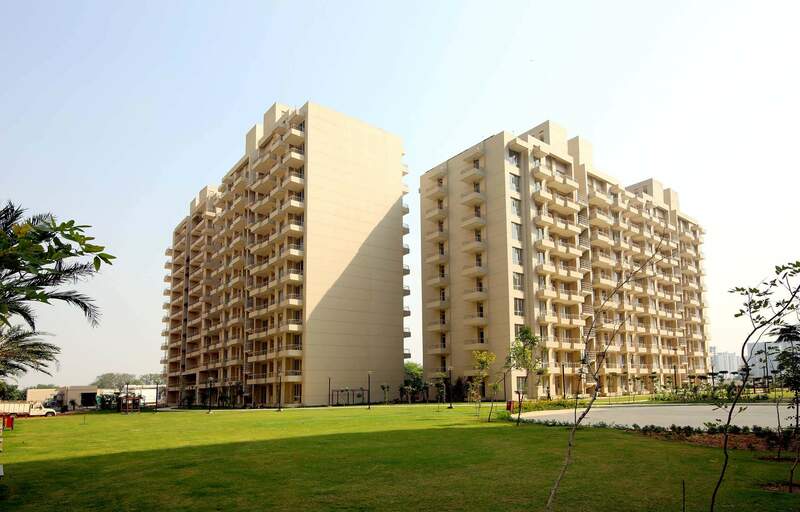 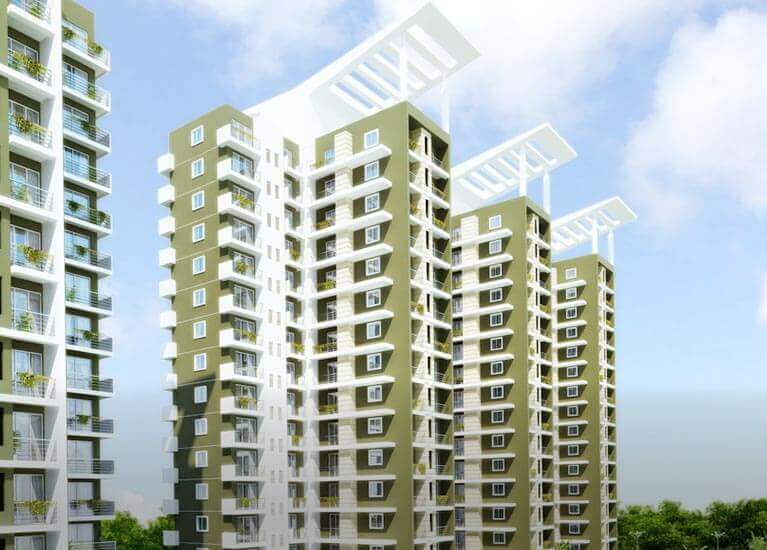 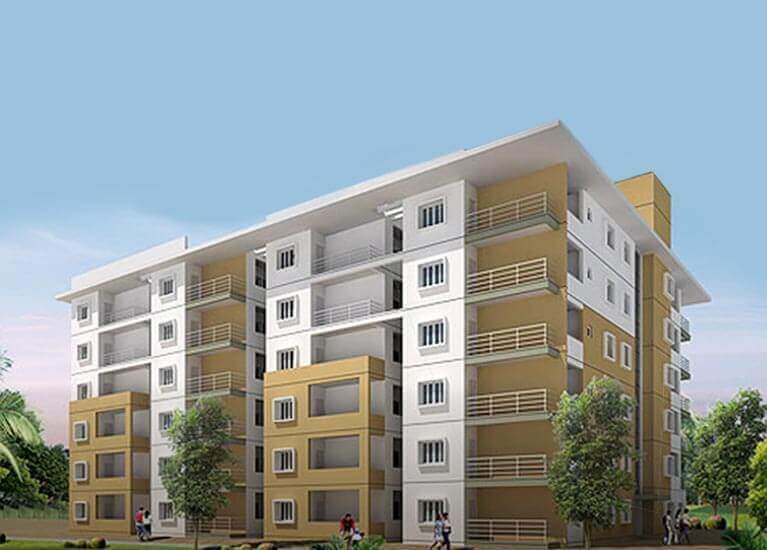 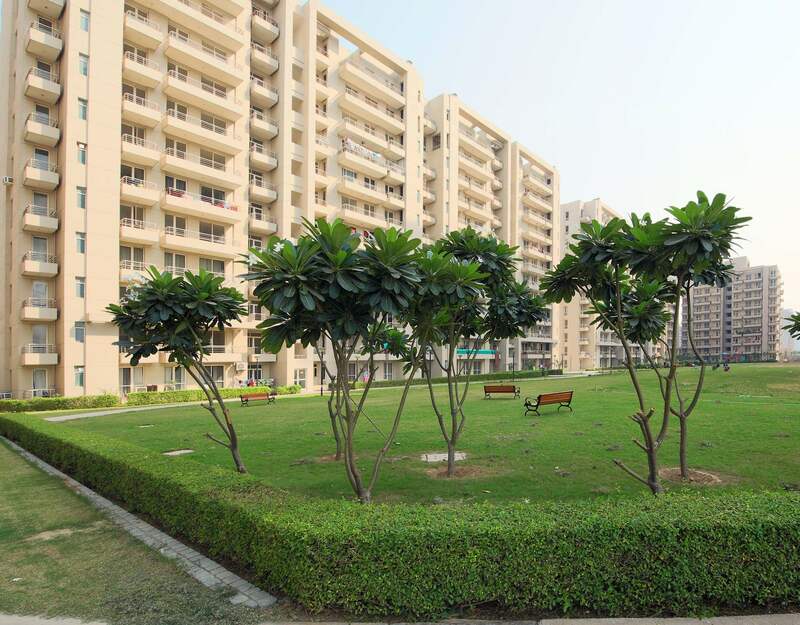 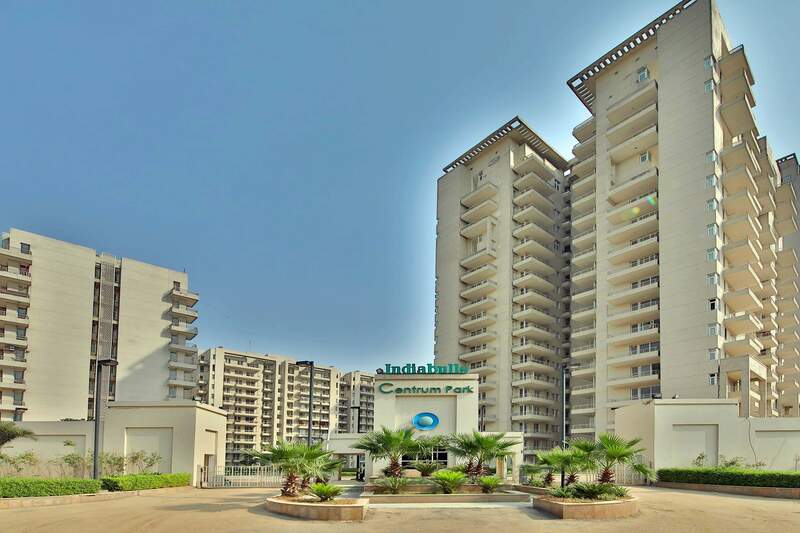 Indiabulls Centrum New Gurgaon is a luxurious township. 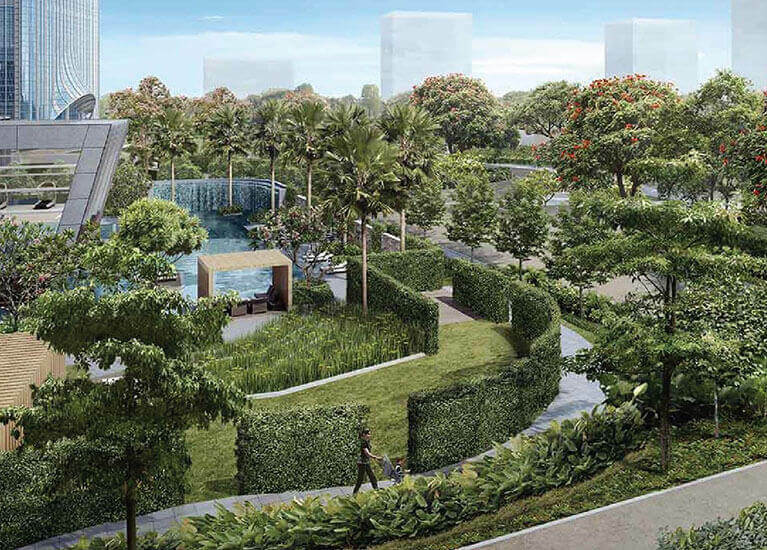 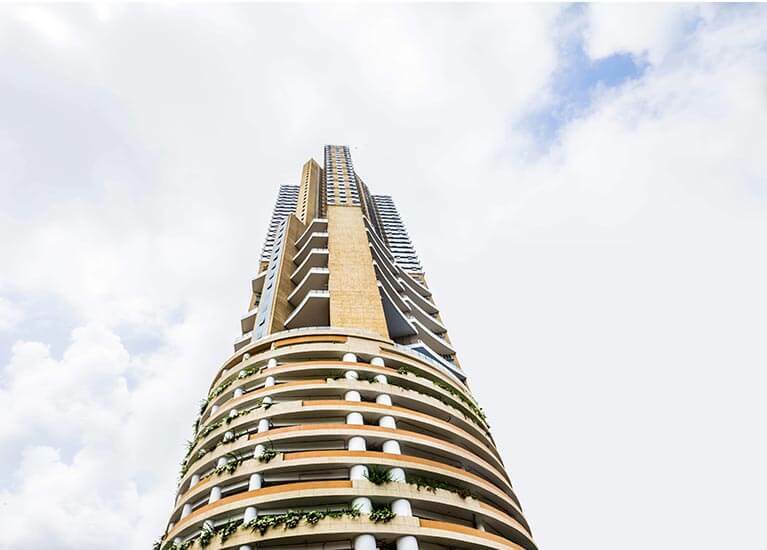 Set amongst landscaped views and tranquil spaces, this premium residence combines serenity, style and comfort in its very detail. 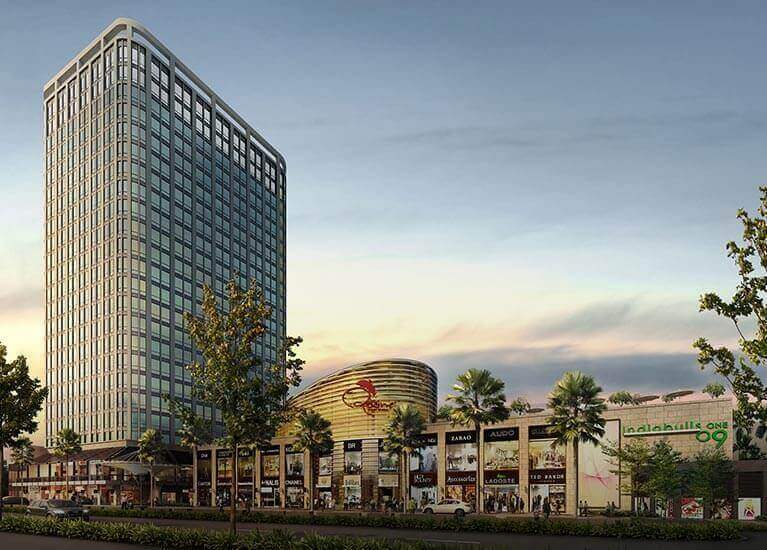 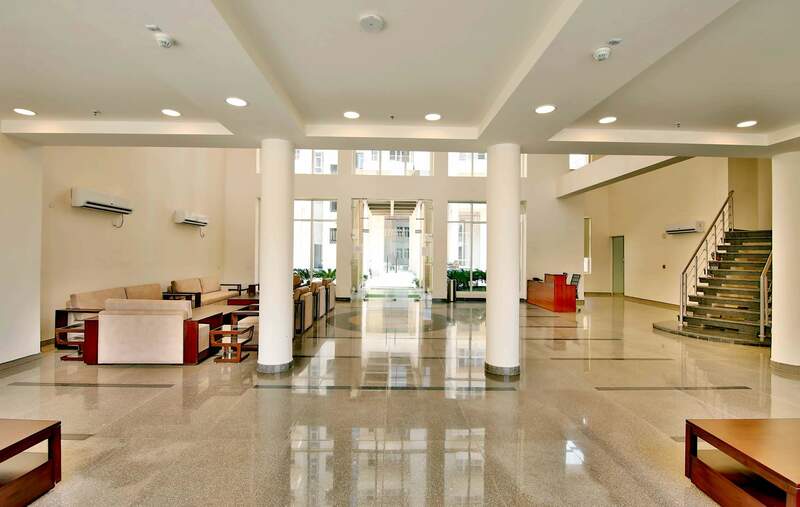 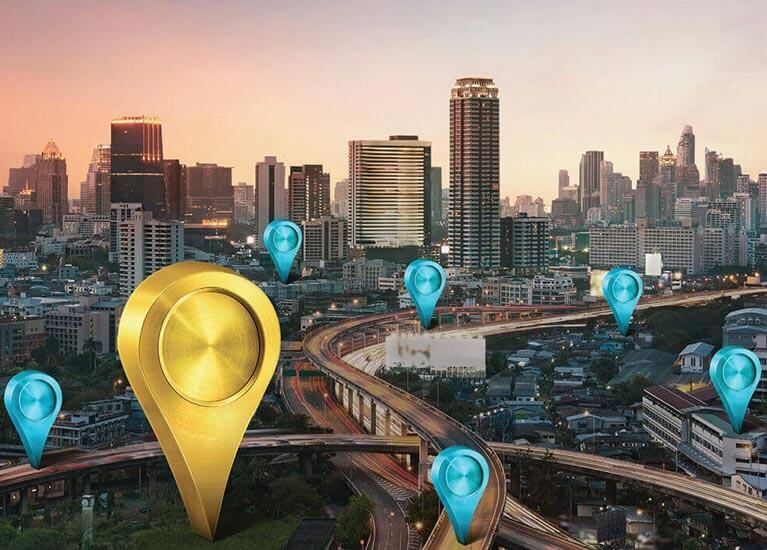 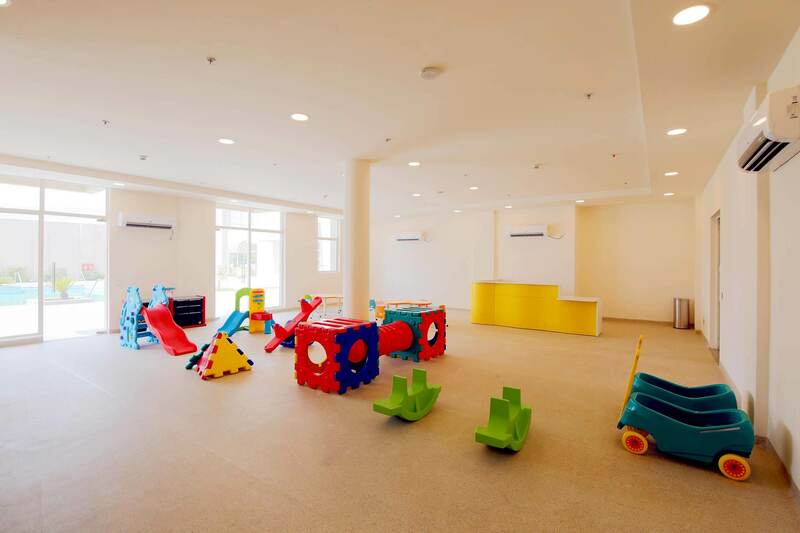 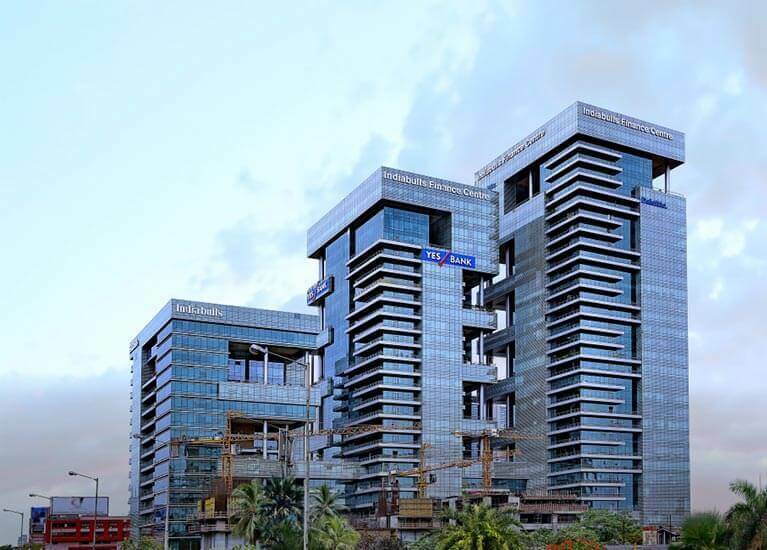 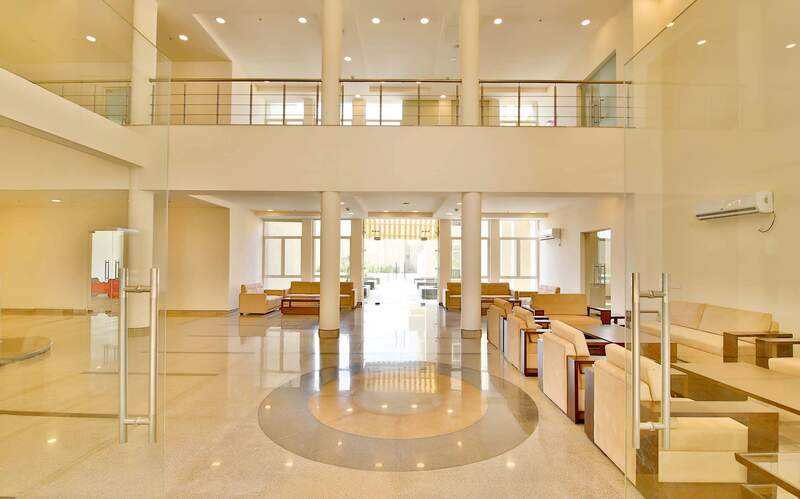 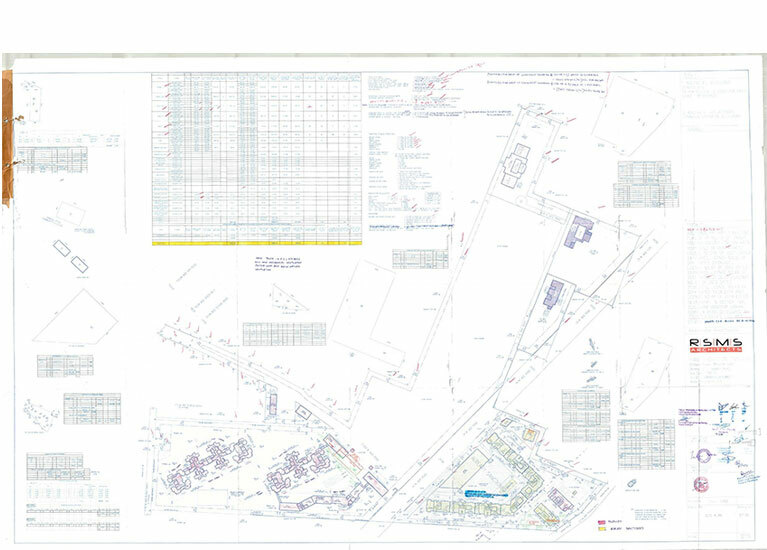 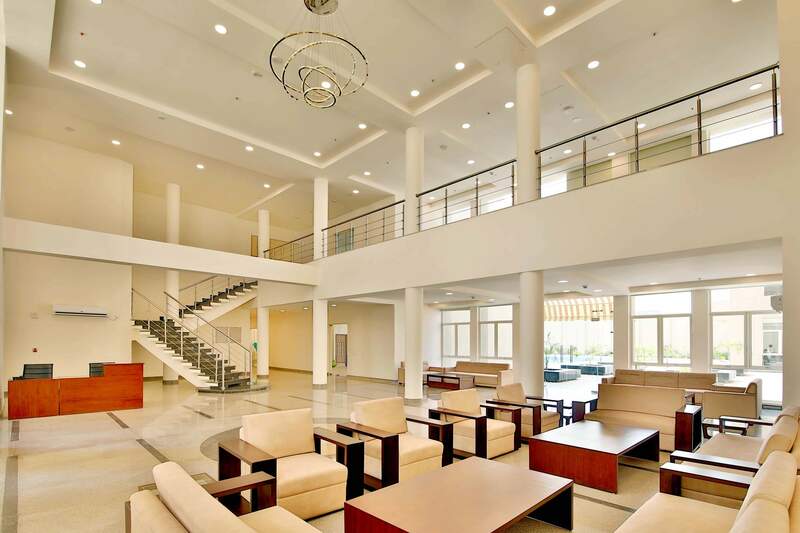 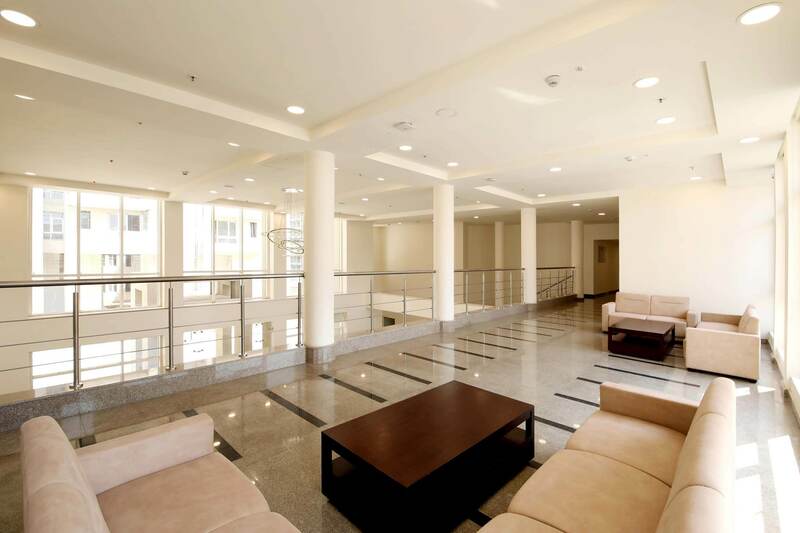 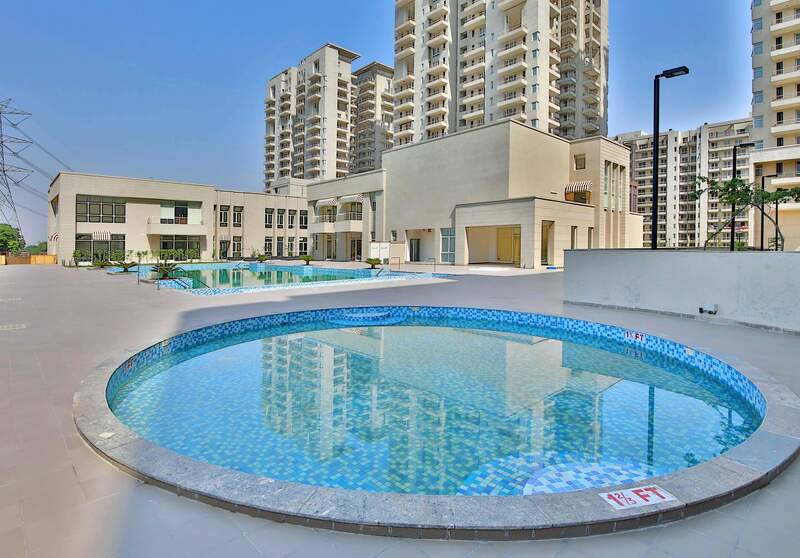 Tastefully-designed by Arcop, this state-of-the-art residential development effortlessly hosts amenities of a cafeteria, a banquet hall, a business centre and a library with a reading lounge that truly synchronizes with international living standards. 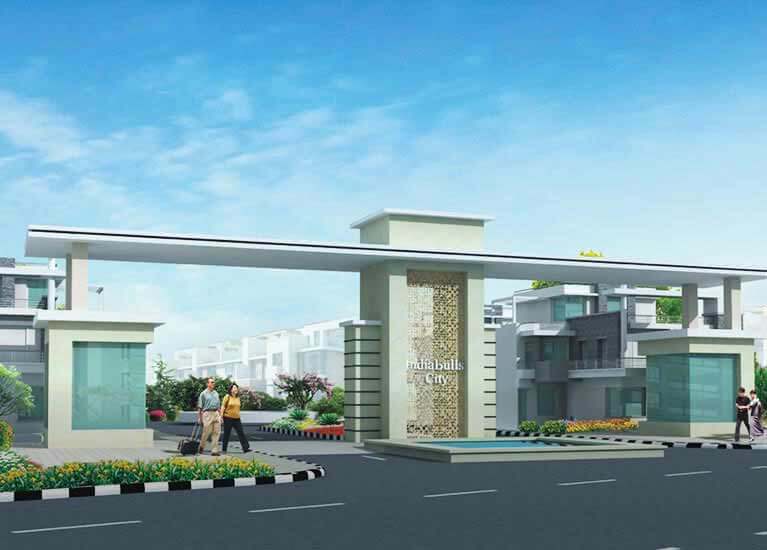 Be it our 2, 3 & 4BHK apartments, penthouses or Duplex, every home here is meticulously crafted to suit your taste and lifestyle. 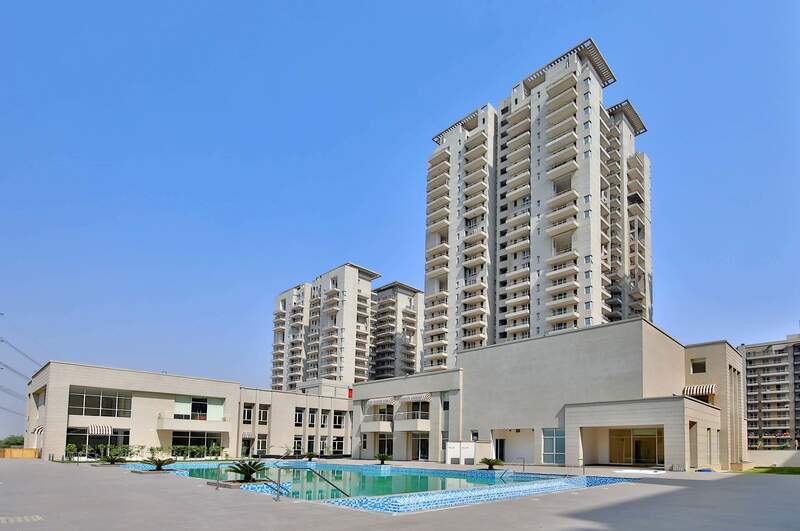 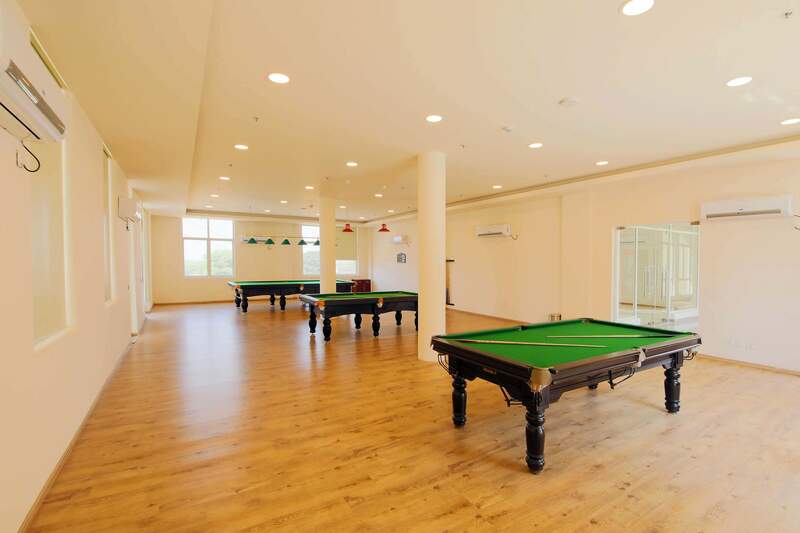 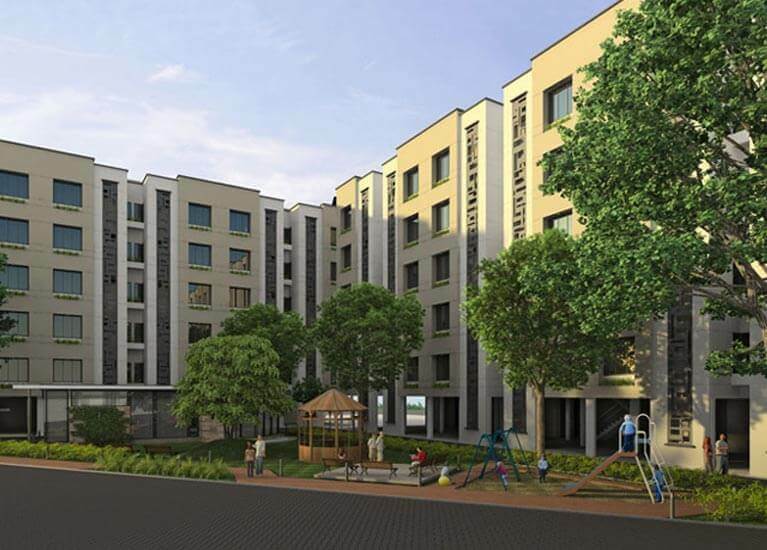 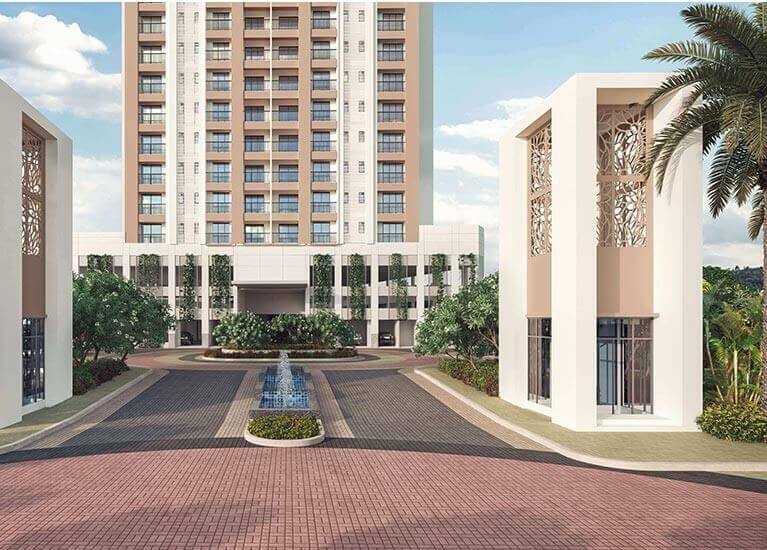 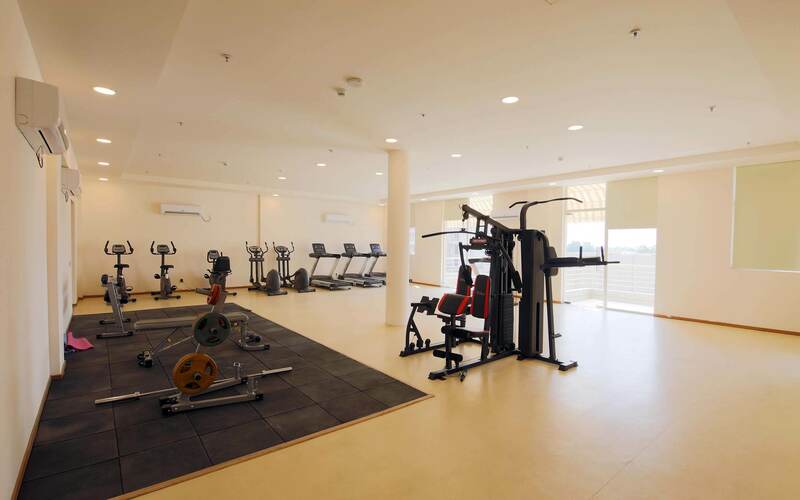 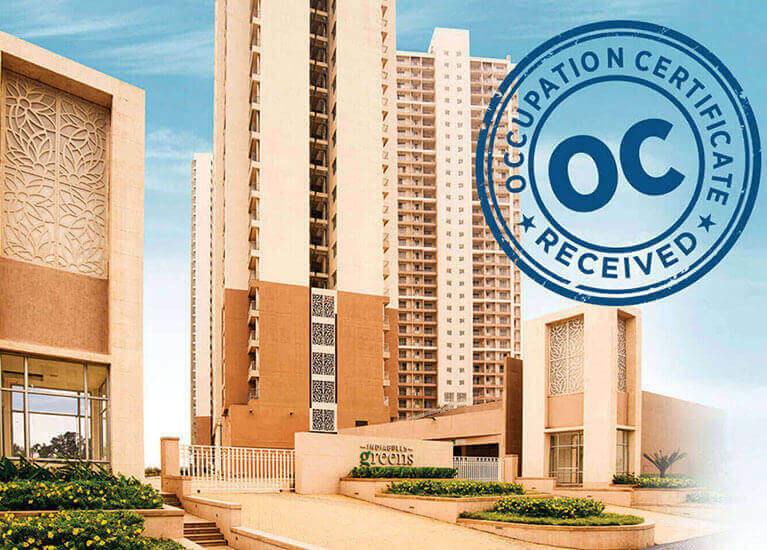 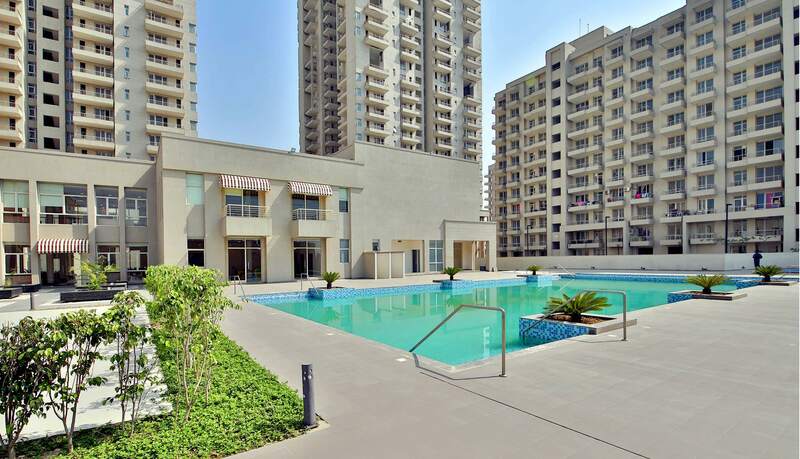 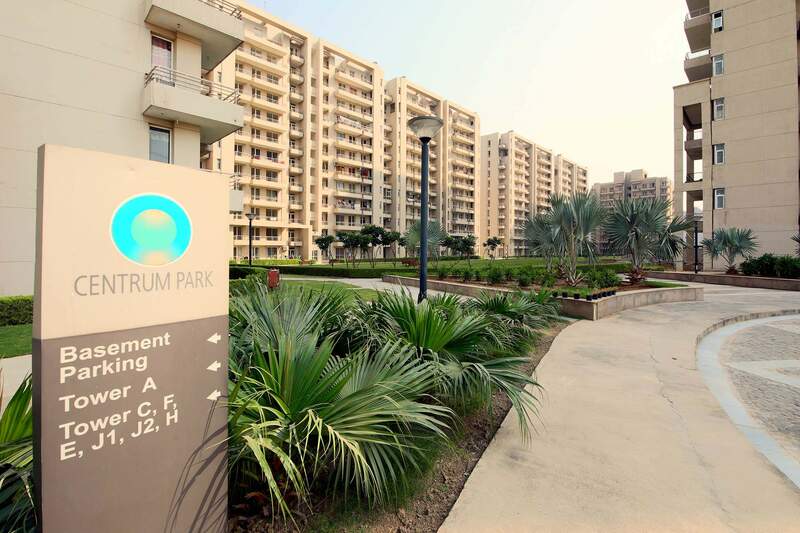 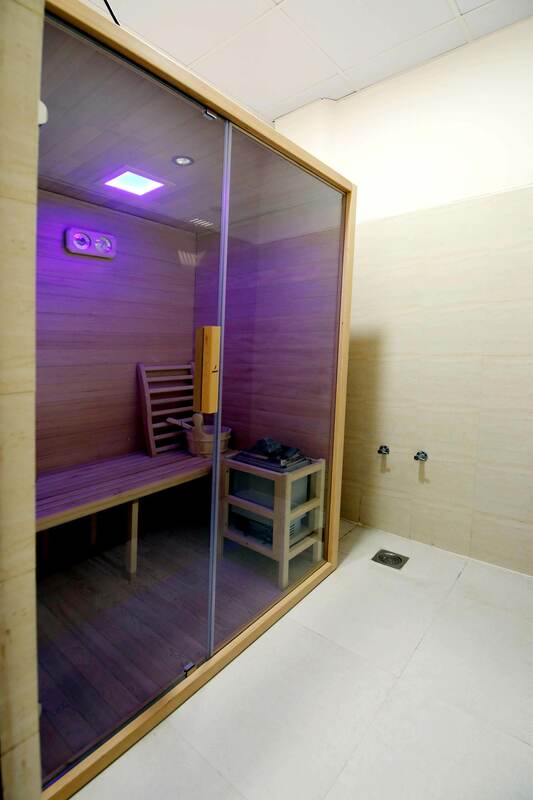 Exclusive clubhouse with swimming pool, hi-tech gym, children’s play area, tennis and badminton courts, not to mention salon, spa and yoga and aerobics lounge are just a few of the merits of rich living at Centrum New Gurgaon.